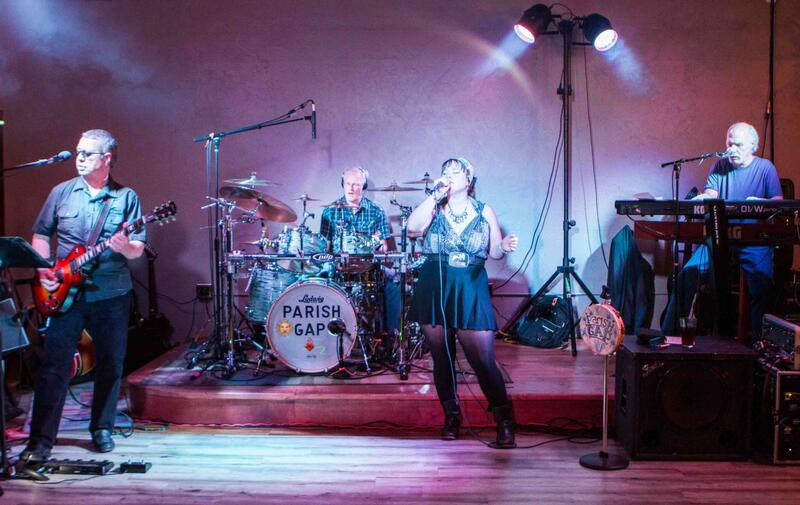 Parish Gap Band will be appearing at the Yachats Underground Pub & Grub Saturday September 1st at 5:00 PM. Prepare yourselves for an evening of high energy entertainment with a group of world class musicians that have performed together for decades! This four piece band is guaranteed to leave you wanting more. Much more. 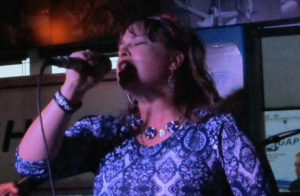 The set list is replete with oldies, fresh songs and originals from many genres. One thing that is consistent is the professionalism of the members and the quality of the music. Expect top quality sound and you won’t be disappointed. 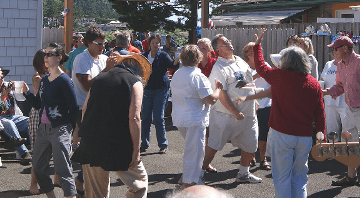 This is a must see and hear event at the Yachats Underground Pub & Grub and one that you wouldn’t want to miss. Mark September 1st at 5:00 PM on your calendar and get a front row seat early at the pub. Seating is limited.